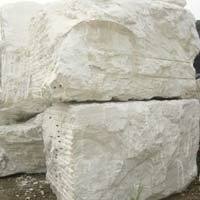 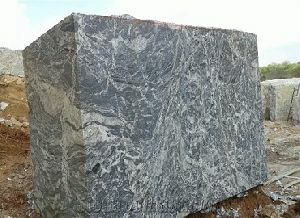 Another variety that we bring forth to the lengths and breadths of the country and overseas is Rough Marble Blocks . 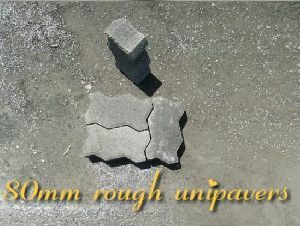 We are renowned Manufacturer, Exporter and Supplier of Rough Marble Blocks in Madhya Pradesh, India. 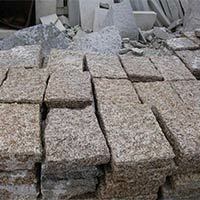 The product is prepared as per the state industry norms, thus quality and high strength are assured. 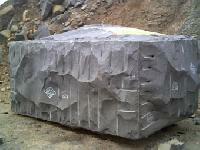 For urgent and massive requirements, we keep all the necessary arrangements. 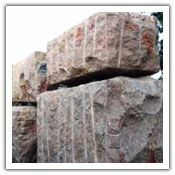 Being a quality-centralized firm, we have hired a group of quality auditors who work in adherence with the defined norms and deliver the best products to the clients. 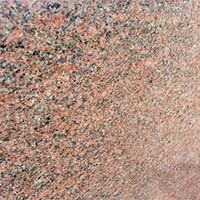 Buy excellence in the form of Granite Rough Block at coffer-friendly prices, from us! 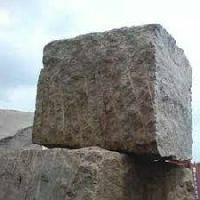 We are exporters and suppliers of Rough Granite Block to different countries like Denmark, Vietnam, China, Thailand, Korea, Norway, UK. 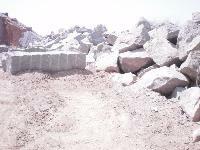 With the assistance of our modern transportation facilities, we are able to deliver the orders on time. 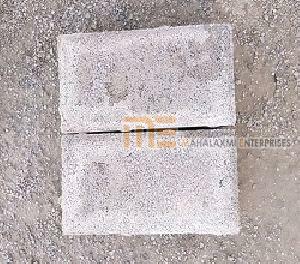 Located in Karimnagar(India), the company has gained immense prominence in the domestic market owing to its fair pricing policy and professionalism. 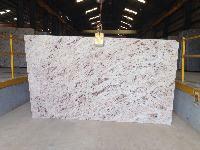 Seven Star Marbles Pvt. 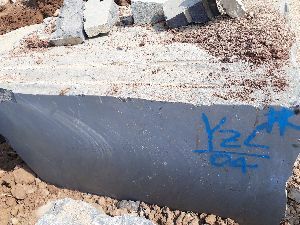 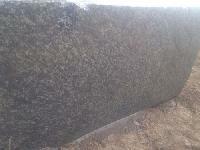 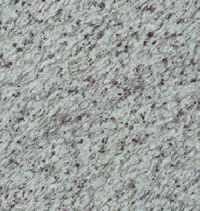 Ltd.
rough granite blocks (colonial brown) of 350cm x 200cm x 200cm. 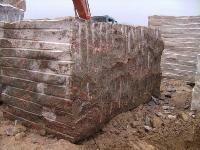 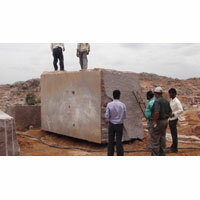 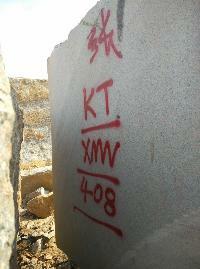 The company is engaged as an Exporter and Supplier of Granite Rough Block . 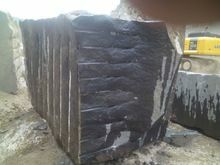 The range of Granite Rough Block made available by us is manufactured by reliable sources and is hence quality assured. 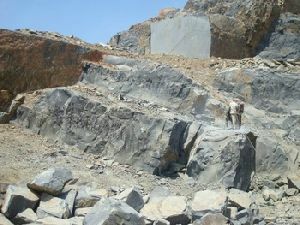 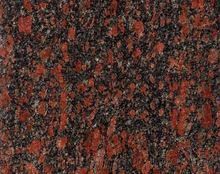 Our range of Granite Rough Block is available under the range of Merry Gold, Green, Lakha Red, Brown, Granites Rock, etc. 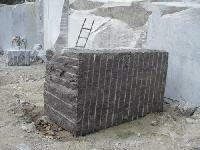 Rough Blocks are chosen from various Quarries and dressed. 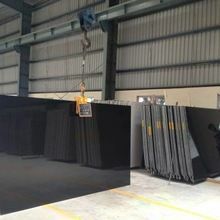 We adhere to the required standards and can offer upto 1000 CBM, for Monuments Black Material Regularly along with other colours. 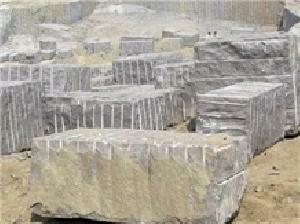 We are exporting to various countries globally and will offer timely services. 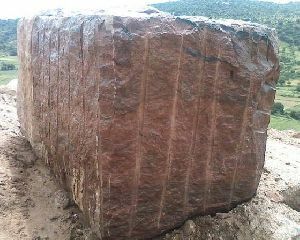 This is rough blocks of bansipaharpur sand stone. 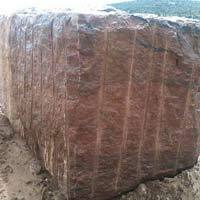 Its uses in temple construction and articles for temples and using any size in temple construction.